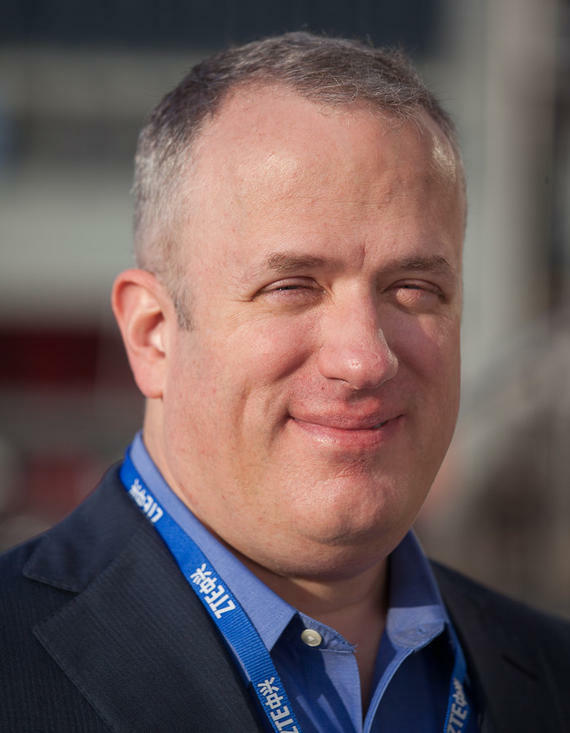 Web technology pioneer Brendan Eich, one of the key figures behind Firefox, is at again with a new browser that promises to run faster and shield you from annoying ads. His startup, Brave Software, released a test version of the Brave browser on Wednesday. The browser works on PCs using Microsoft’s Windows or Apple’s OS X, as well as phones running on Google’s Android or Apple’s iOS software. With with 10-person San Francisco-based start-up, he’s hoping to rid the world of the harmful aspects of online advertising. Beyond privacy protection, Eich promises Brave’s browser will come with a big speed boost: it loads pages two to four times faster than smartphone browsers and 1.4 times faster on laptop browsers. Eich faces big challenges like convincing people to switch browsers and publishers to support his startup. But if successful, Brave could clean up the Web so people get better privacy — and so they don’t feel as compelled to install the ad blockers that threaten to replace free online services with those charging for subscriptions. Right now, online ads support countless free services, from Google search to Facebook social networking to Yahoo email. But publishers have an incentive to intrude on your personal life because ads sell for a premium when publishers know personal details about you. “When an online service is free, you’re not the customer. You’re the product,” Apple CEO Tim Cook said in 2014, because advertisers are buying your personal details. Brave’s browser, left, strips out ads shown in Google’s Chrome, on the right. Later, Brave plans to show ads based on a limited amount of personal data shared with advertisers. Brave’s browser, still at version 0.7, speeds up the Web by stripping out not just ads but also other page elements that track online behavior and Web elements used to deliver ads. He hopes to strike that balance between preserving your privacy while delivering ads that are actually useful to you. How does Brave walk that fine line? The browser infers from your browsing history what you’re interested in — European cars, for example — and shares industry-standard categories with publishers who can then place appropriate ads without knowing anything else about you. Brave, the company, doesn’t know or want to know any of this information. For now, there are no ads — only empty patches that show where ads used to be. Once Brave has enough people using the browser, Eich hopes publishers will supply ads based on the limited information the browser shares. That’s also Brave’s revenue source. “We’re going to have to prove ourselves to get that payment,” he said. And with enough users — perhaps 10 million or so — Brave plans to offer another reason besides performance and privacy to use its browser: money. A little advertising revenue — maybe enough for a cup of coffee each month — could be returned to users in the form of credit who could use it like a subscription to pay publishers to remove some ads. Eich and his team built Brave out of Chromium, which is the foundation for Google’s Chrome browser, which leaves most of the actual development and security support to Google. Why not use Firefox, into which Eich poured so much effort? Because Chrome is more widely used and therefore better tested by developers who want to make sure their websites work properly, he said. “Chromium is the safe bet for us,” he said.